Pink and Silver Chevrons 60" x 72" without Batting. 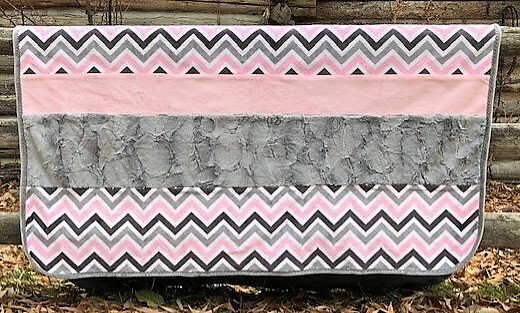 Pink and Silver Chevrons quilt is 60" x 72". 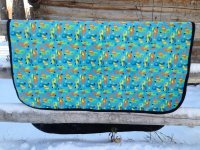 It is the perfect cuddle quilt designed with Soft colors and prints. This incredibly soft quilt is made from Shannon Fabrics Cuddle Soft Minkee and is so fluffy you have to feel it to believe it. Everyone loves to snuggle in these cozy quilts. 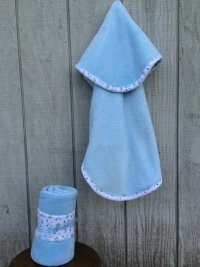 These quilts are very washable, just wash in cool water and dry in a cool dryer, then fluff. 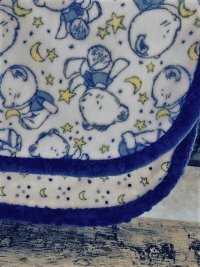 This quilt does not have a batting.